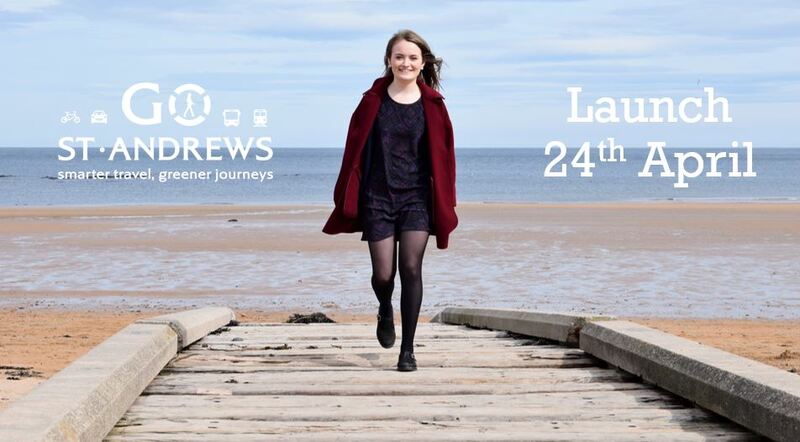 Here we try to share the events, information and news surrounding all forms of sustainable transport in and around St Andrews. Whether it is walking, running, cycling, car clubs, buses or trains; we have a wealth of ideas and support. Go St Andrews is your hub for sustainable transport information in and around St Andrews, Scotland. It is found on the web, Facebook and Twitter. Look out also for their launch video. Go St Andrews is a collaborative initiative between Fife Council, Transport Scotland, Transition University of St Andrews, BID St Andrews, and partners. Go St Andrews was launched in 2017. Go Active, Go Explore; Go St Andrews! Crazy about bikes? Adore e-cars? Walk-a-holic? No matter what your passion, we have the opportunity for you! Please email Transition at transition@st-andrews.ac.uk if you have any questions or want to sign up!